A Dallas homicide detective in 1963, Montgomery was sent to the Texas School Book Depository shortly after the assassination. He discovered a brown paper bag on the sixth floor that might have been used to carry a weapon into the building. 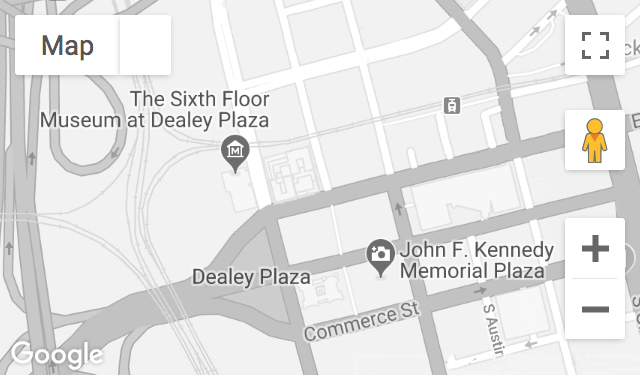 On Sunday, Montgomery was walking directly behind Lee Harvey Oswald when Jack Ruby shot Oswald. Recorded on November 25, 2002. Mr. Montgomery passed away on October 4, 2010.